Hello everybody from my hotel room in glamorous Newark, NJ! It’s been a little crazy here with the concert and traveling en masse around Manhattan, and I almost skipped doing the post this week, but Stephanie in all her wisdom suggested we do a Nerd Herd supplied post. So without further ado, the picks of the lovely ladies who joined us this weekend for BTS. From Regina, the lovely Song Jae Rim, from the recent Our Gap-Soon and Goodbye Mr. Black. From Corinne, Raina from After School and Orange Caramel. 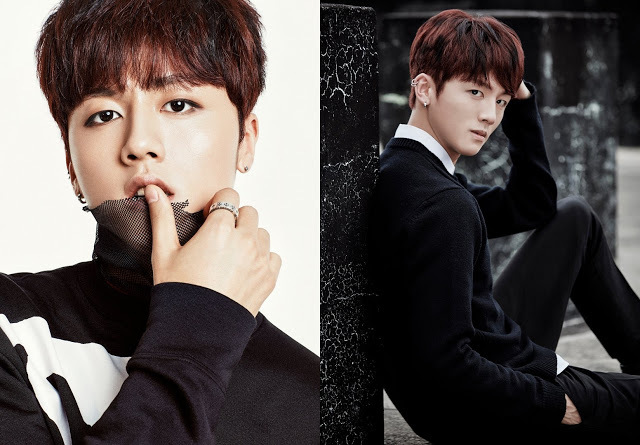 From Amber, Park Hyung Sik, from ZE:A and the currently running, Strong Woman Do Bong-Soon. 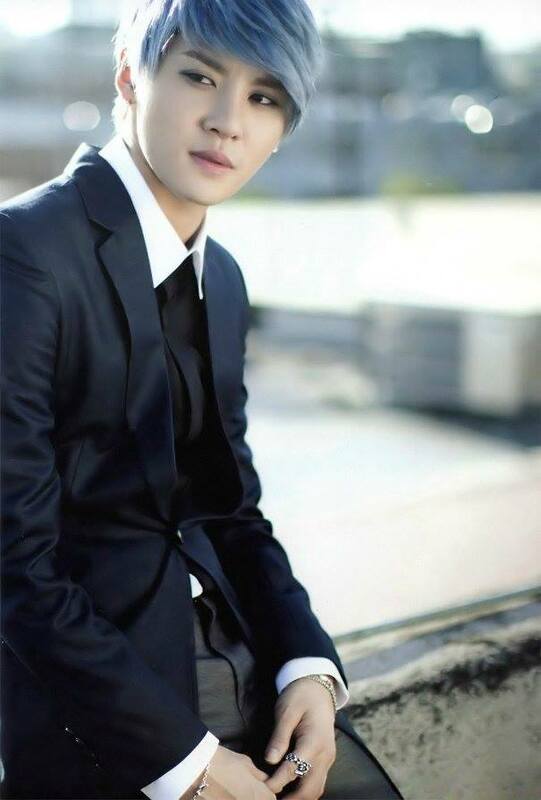 From Alix, Mike D. Angelo, Thai actor from the Thai version of Full House and the super cute Thai version of Playful Kiss, Kiss Me. 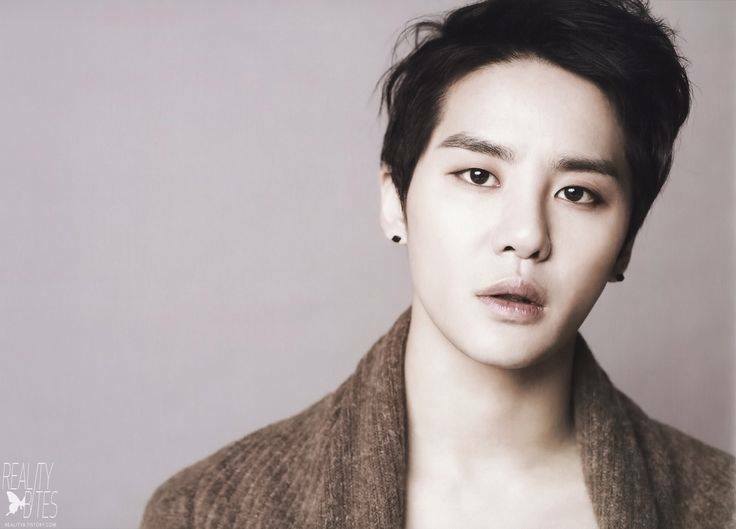 From Stephanie, to no one’s surprise, Junsu/Xia from TVXQ!/DBSK/JYJ. Thats a lot of slashes. 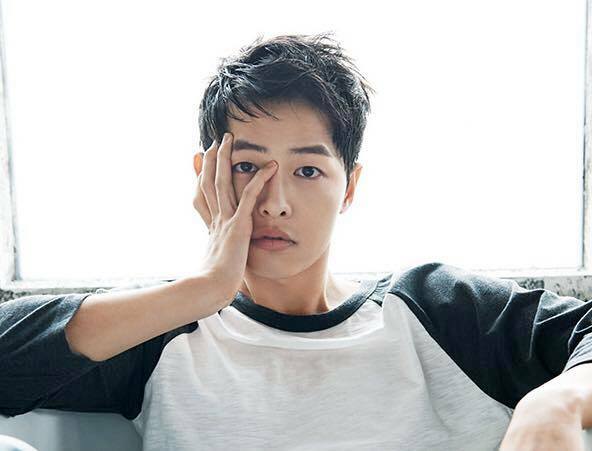 From SaraG, Song Joong-ki, actor, most recently of Descendants of the Sun, and Sara’s next husband. 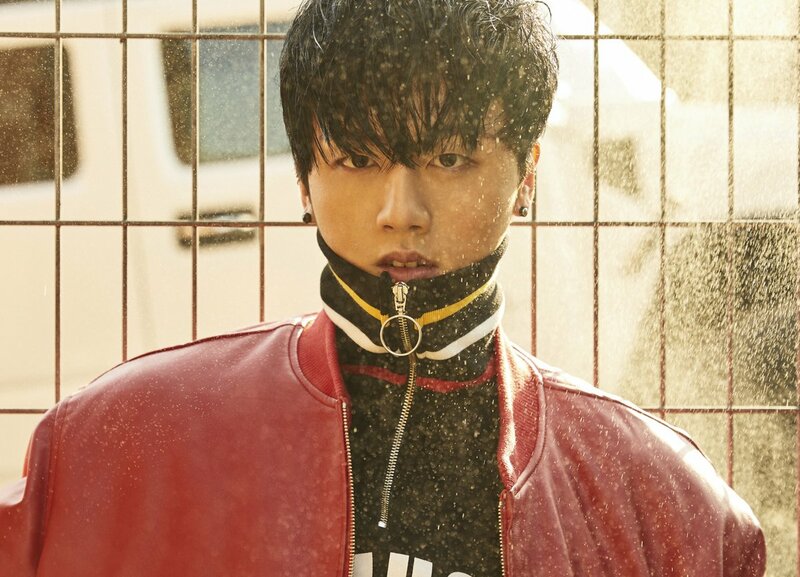 From me, my newest baby group crush, Youngbin, leader and rapper from SF9. Of course it’s me with the youngest member on the list. I’m hopeless. We hope you enjoyed this week’s eye candy! I’ll catch you next week with… Actually, I haven’t decided yet. I gotta go catch up to the Herd now! Bye!